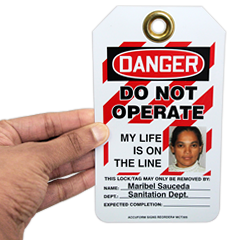 Draw attention to critical lockout points in your facility with our Micro Tags. 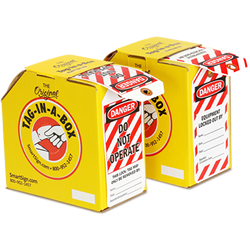 Ours 2-sided Hydraulic Micro Tags are individually numbered from 1-10 so that you can mark each energy source separately. 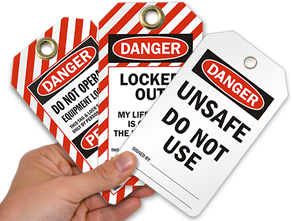 • Sealed plastic grommet prevents tearing of tags from the point of attachment. 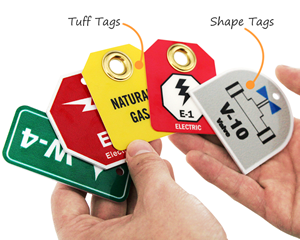 • Bold symbols makes for easy identification.